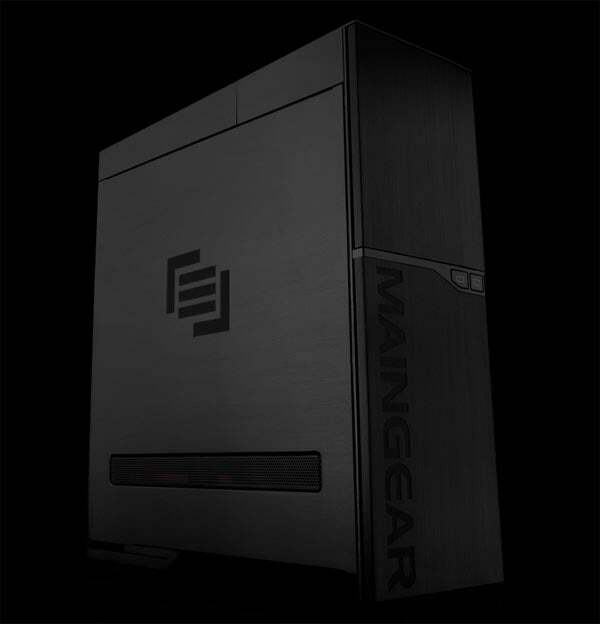 Maingear Announces SHIFT "Personal Supercomputer"
Maingear is no stranger to custom high-power gaming PCs and notebooks. For some time now, you've been able to order quite powerful systems from the company. The latest from Maingear is the SHIFT, just announced in a press release and now available for order at the company's site. It's a good-looking computer, but I think they're going a bit too far in marketing this new rig as a "personal supercomputer." "The SHIFT bucks the trend of plastic, bloated, commodity PCs. It's a statement of our commitment to performance, reliability, and support." said Wallace Santos, CEO and Founder of MAINGEAR. 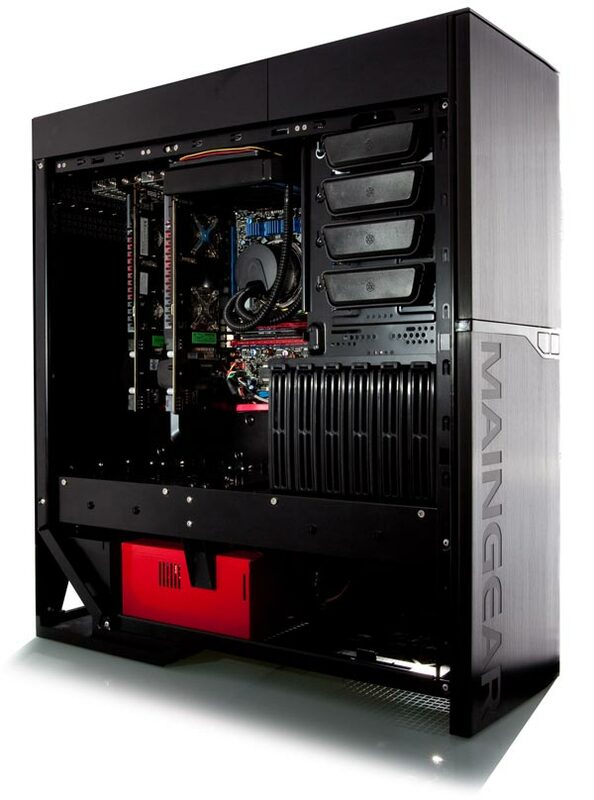 "Featuring vertical airflow, all the cooling necessary for today's high performance, and backed by the best technical support team in the business, MAINGEAR is committed to maintaining our lead in the market. The SHIFT Personal Supercomputer is positioned to take advantage of all the next generation technology in GPU computing to greatly enhance the customer experience." Let's all take a step back and calm down. There have been custom high-power PCs available from similar boutique vendors for years using aluminum cases and offering minimal software installs. The bottom-up airflow is fairly unique, granted. It's been done before, but it's unusual. The SHIFT's case appears to be a Silverstone Raven with a different front and top panel design. I like Maingear's sleek external design better than Silverstone's, but it's not like they invented a new type of case out of whole cloth. As for all that "supercomputer power?" Well, the SHIFT is available with Core i7 processors in in P55 or X58 motherboards, with liquid CPU cooling. The press release says, "By harnessing the power of the graphics processing unit (GPU), the SHIFT can speed up everyday tasks like photo and video editing, transcoding videos for portable media devices, and upscaling standard definition video." This is true - the SHIFT is available with a vareity of Nvidia and ATI graphics cards - but really any computer with these cards can do the same thing. Dubious marketing aside, the SHIFT systems do look quite good. They're available with the usual boutique PC options (blu-ray drives, Intel SSDs, and so on), and feature six hard drive bays (with options for up to 12 SSDs). Systems start at $2,199 for the P55 based system or $2,599 for the X58 version, but you'll send up spending at least a couple hundred bucks more to get a really nice graphics card in there.